Dr. Christiane Kehder is an Economist at DICE Consult. She has profound knowledge in the field of competition policy analysis and has extensive experience in the supervision and independent handling of projects in various competition economic fields. Her areas of expertise include in particular merger proceedings (e.g. VTG/CIT, EnBW/MVV) as well as competition economic issues in the area of network industries, in particular postal, energy and transport markets and in the area of digitisation (UBER, Sharing Economy). 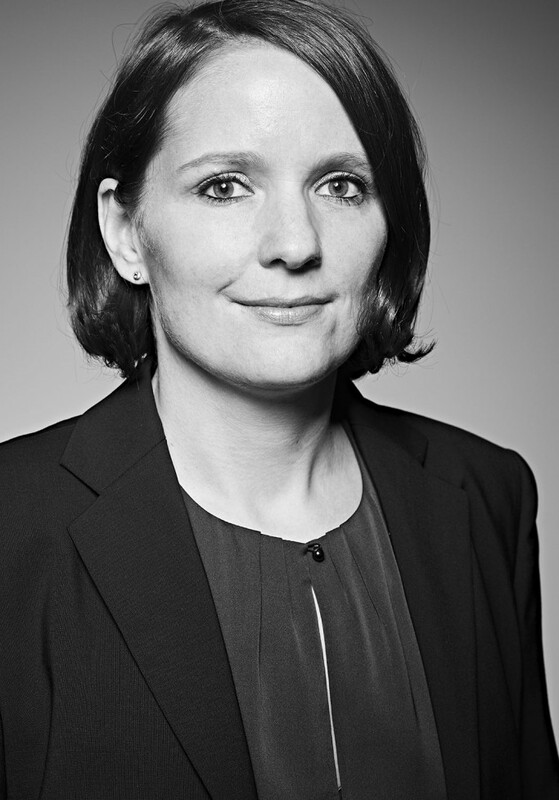 From 2008 to 2013, Christiane worked as a researcher at Helmut Schmidt University, University of the Federal Armed Forces Hamburg, where she received her doctorate with a thesis on competition policy and market definition in platform markets. During her doctorate she dealt extensively with competition policy and regulatory issues in the area of merger control, network industries and platform markets and has published scholarly papers on these topics. From 2002 to 2008, Christiane studied economics at the University of Freiburg and the University of Almeria (Spain). Haucap, J. and C. Kehder (2018), Welchen Ordnungsrahmen braucht die Sharing Economy?, erscheint in J. Dörr, N. Goldschmidt & F. Schorkopf (Hrsg. ), Share Economy: Institutionelle Grundlagen und gesellschaftspolitische Rahmenbedingungen, Mohr Siebeck: Tübingen. Haucap, J., U. Heimeshoff, C. Kehder, J. Odenkirchen and S. Thorwarth (2017), Auswirkungen der Markttransparenzstelle für Kraftstoffe, Vol. 10, 721-726. Haucap, J., F. Pavel, R. Aigner, M. Arnold, M. Hottenrott and C. Kehder (2017), Chancen der Digitalisierung auf Märkten für urbane Mobilität: Das Beispiel Uber, List-Forum für Wirtschafts- und Finanzpolitik 43, 139-183. Haucap, J. und C. Kehder (2014), Stellen Google, Amazon, Facebook & Co. wirklich die marktwirt¬schaftliche Ordnung zur Disposition?, ifo Schnelldienst 67 (16), 3-6.